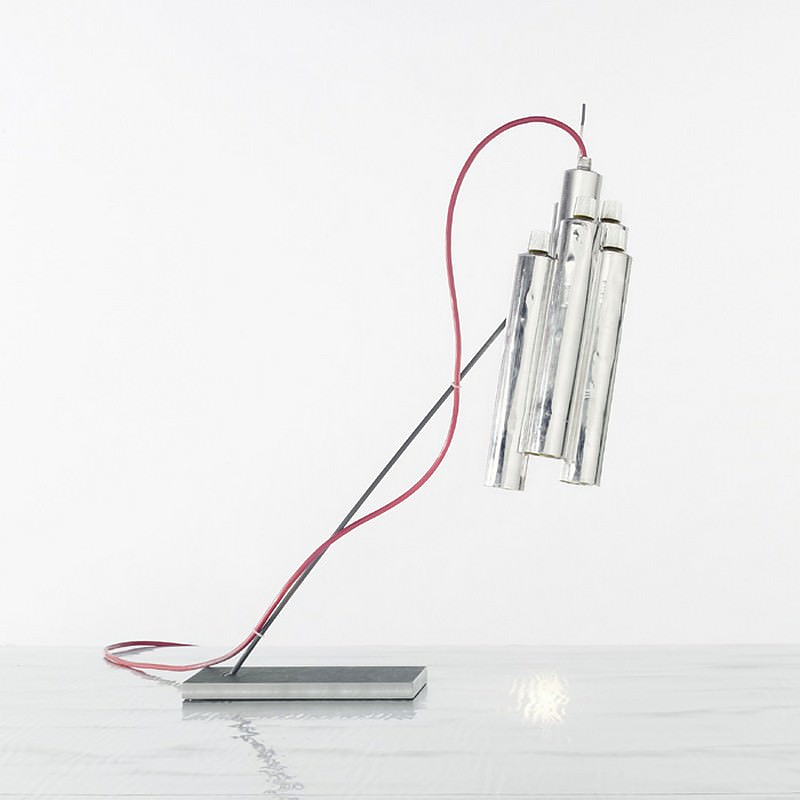 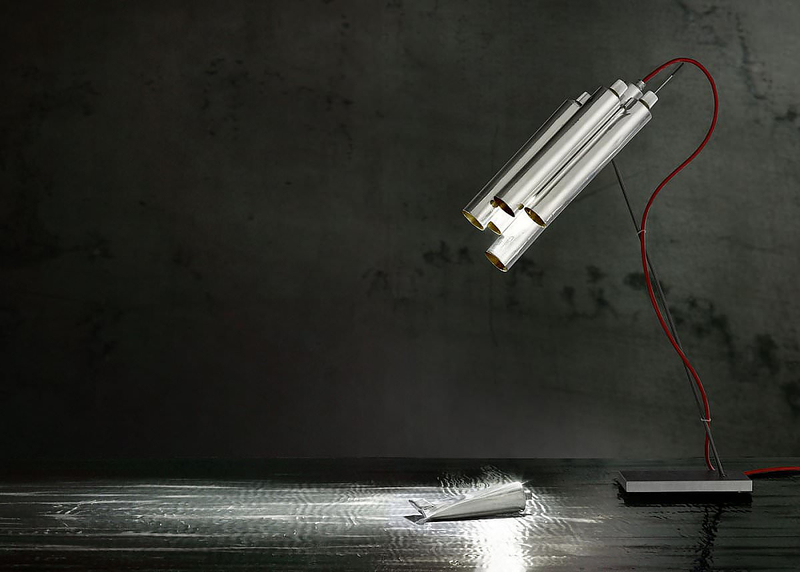 HomeBlogHome DecorTu-Be Two Table Lamp by Ingo Maurer. 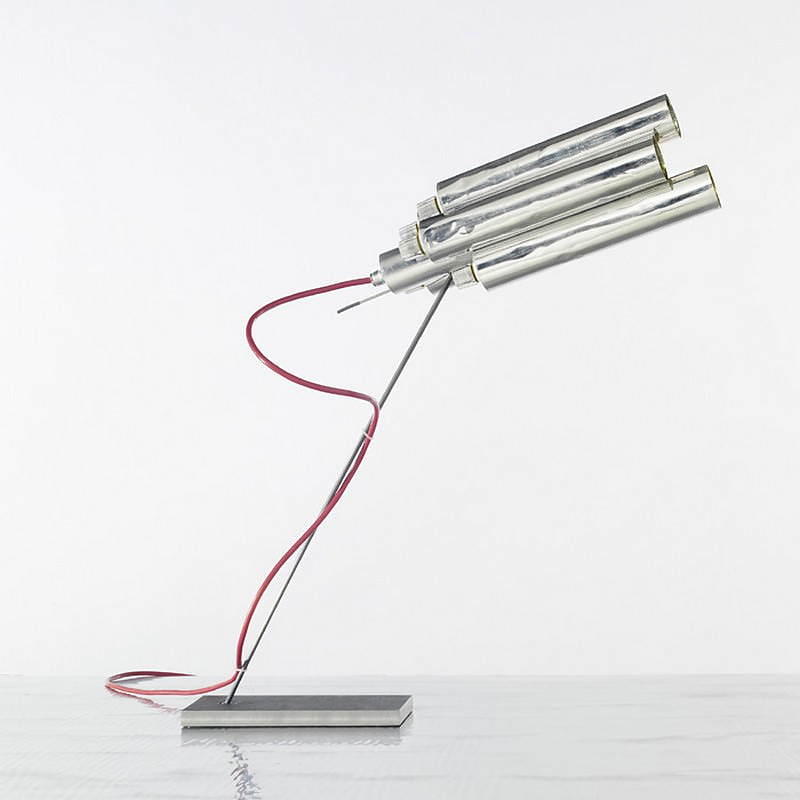 The source of inspiration were metal tubes, keeping in theme with the designers’ fascination with everyday day industrially produced objects. 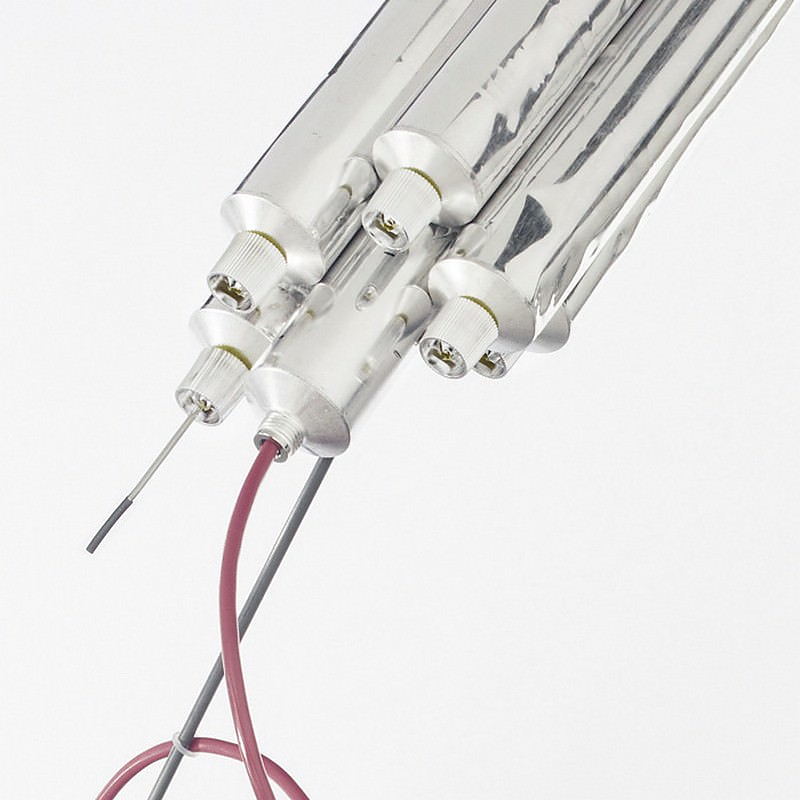 The cluster of tubes are hollow on one end with their tube tops on. 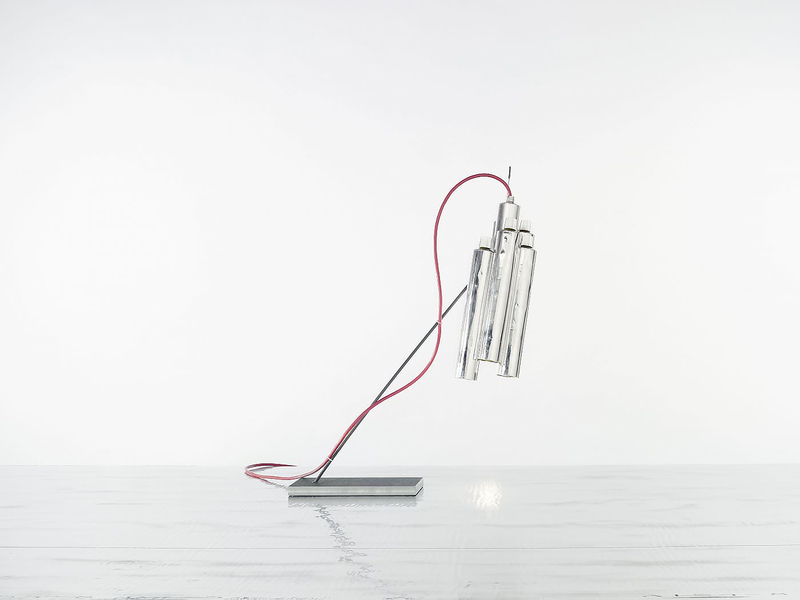 The shiny aluminum tubes stand graceful on a sleek and slender metal stand attached to a base. 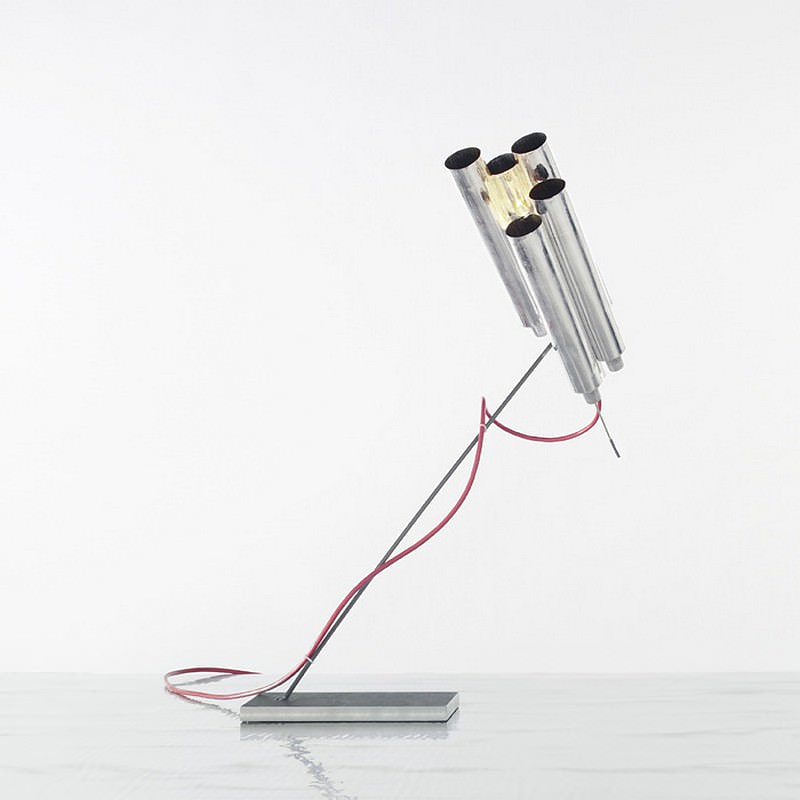 A flexible ball joint makes it possible to turn and tilt the lamp in all directions, while the angle of the tubes is also adjustable. 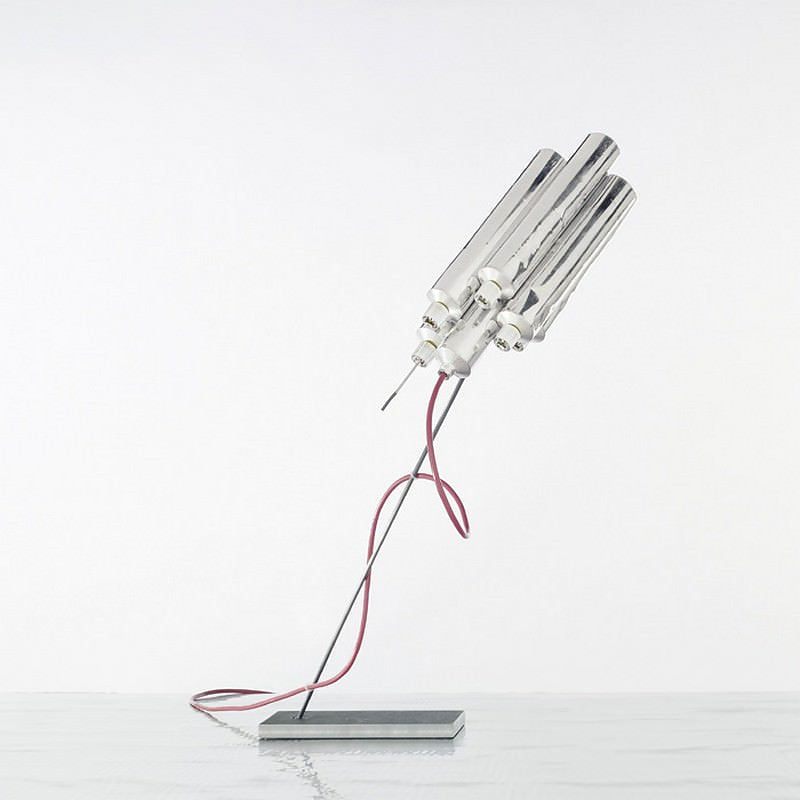 Now out of production, the Tu-Be Two lamp is a classic and iconic Ingo Maurer piece, highly sought after by collectors.